Dale Rucker is the Chief Technical Officer for hydroGEOPHYSICS, Inc. in Tucson AZ. Dale has his PhD in hydrogeology and he uses geophysics to solve hydrogeologically-related problems. His specialties are in electrical and electromagnetic methods. Esther Babcock is a research geophysicist with the U.S. Geological Survey at the Alaska Science Center in Anchorage, Alaska. With a primary appointment to the Glaciers Program, her research focuses on near-surface geophysical investigations of climate-induced changes in Arctic and sub-Arctic ecosystems and the implications of these changes for land use and resource management. 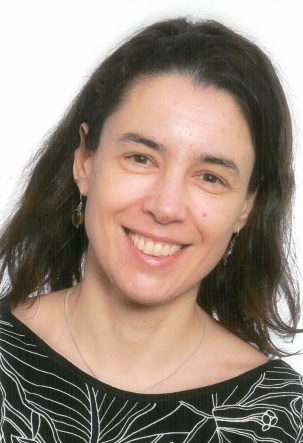 Isabel Lopes is an Engineering Geologist at TPF Consultores in Lisbon, Portugal. Isabel has her PhD in Geology – Geotechnics (FCUL - Lisbon University) where she started in near-surface geophysics with the use of MASW for geotechnical site characterization. In the near-surface geophysics field, the use of seismic methods in geotechnics is her main interest, which includes among other subjects, joint inversion or seismic site characterization in urban environments. 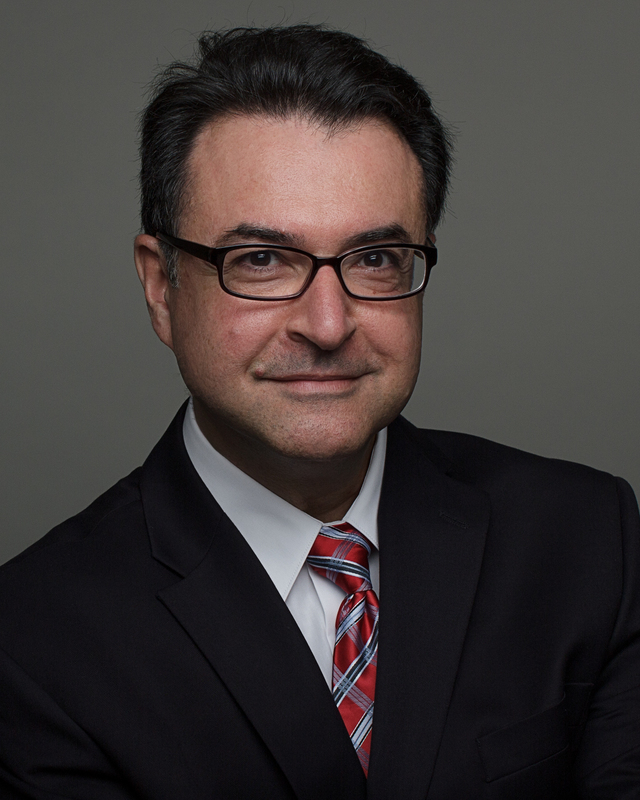 Moe Momayez is Associate Professor in the Department of Mining and Geological Engineering at the University of Arizona, USA. He has a Bachelor's and PhD degree in Geophysics and Rock Mechanics from McGill University, Canada. 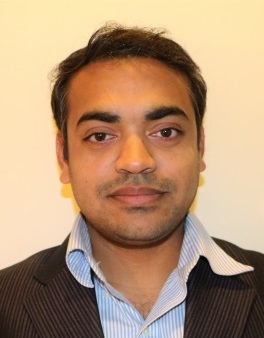 He has extensive experience in geosensing, development of contact, non-contact and distributed sensing systems to measure physical-mechanical-geotechnical properties of geomaterials. He also has a longstanding interest in the development of new technologies that improve mine safety and productivity, specifically in geomaterials characterization, rock breakage, energy/process efficiency, and renewable energy. Satish R. Chintakunta has spent nearly 12 years in the government, academic, and private sectors of specialized infrastructure inspection and monitoring. He specializes in the research, development, and application of nondestructive testing & evaluation (NDT/NDE) technologies and health monitoring for the transportation, nuclear, geophysical and telecom industries, among others. At SES Group & Associates, LLC, he serves as Research Engineer with the responsibilities of developing and utilizing new technologies. 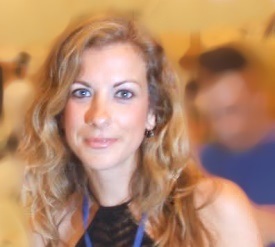 Nectaria Diamanti is a Research Scientist with the Department of Geophysics, Aristotle University of Thessaloniki, Greece. From 2013 to 2018 she worked for Sensors & Software Inc., Canada in the area of ground penetrating radar (GPR) R&D and applications and she continues to be an active contributor to their scientific research and applications advancements as well as their outreach and cooperative projects. Nectaria has her Ph.D. in engineering & electronics from The University of Edinburgh, U.K. and her main research activity involves the development of geophysical techniques – especially GPR technologies – and their application to geophysical/engineering problems ranging from environmental monitoring to non-destructive testing and archaeological prospection. Her areas of research include: numerical modelling using the finite-difference time-domain (FDTD) technique, application of numerical modelling to GPR. Dan R. Glaser is a research geophysicist at the U.S. Army Corps of Engineers Cold Regions Research & Engineering Laboratory in Hanover, NH. His research interests lie in the application of electrical and electromagnetic geophysical methods for near surface imaging and detection. More specifically in the application and theory of methods such as ground penetrating radar, electrical resistivity, and spectral induced polarization. Additional interests include surface acoustic and seismic signal propagation modeling. Zhangshuan (Jason) Hou is a senior research scientist at the Pacific Northwest National Laboratory in Richland WA USA. His research includes exploratory data analysis, uncertainty quantification, inversion approaches, and numerical modeling, solving problems related to carbon sequestration, oil/gas exploration, environmental remediation, climate change, and power systems. 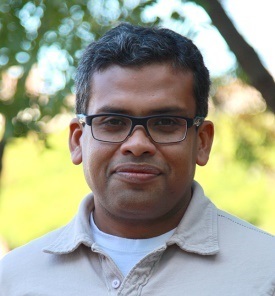 Priyank Jaiswal joined the faculty of the Boone Pickens School of Geology at Oklahoma State University in August 2009, where he serves as an Associate Professor teaching and training graduate and undergraduate students in geophysical modeling and quantitative interpretation. Dr. Jaiswal holds a Ph.D. in Earth Science from the Rice University. 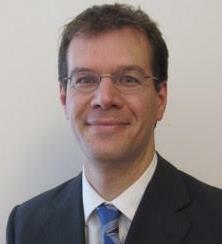 His expertise includes gas hydrate, biofilm, sub-thrust imaging, rock physics and geomechanics. Elizabeth Maag received her B.S. 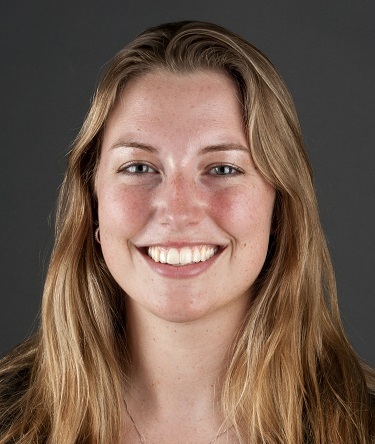 in Geophysical Engineering from the Colorado School of Mines in May of 2013 and is currently pursuing her PhD in Geophysics within the Center for Gravity, Electrical, and Magnetic Methods (CGEM), also at CSM. 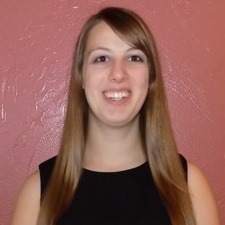 Her research interests include discrete-valued inversion using fuzzy c-means clustering for both gravity and gravity gradient data, as well as the partial differential equation solution for gravity for use in inversion methods. 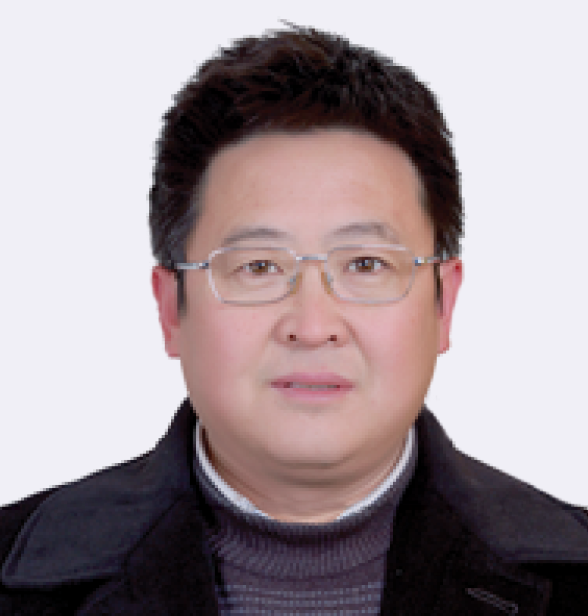 Deqiang Mao is Professor in the School of Civil Engineering at Shandong University, China. He has a PhD degree in Hydrogeology from the University of Arizona and postdoc research experiences in Geophysics in Colorado School of Mines. 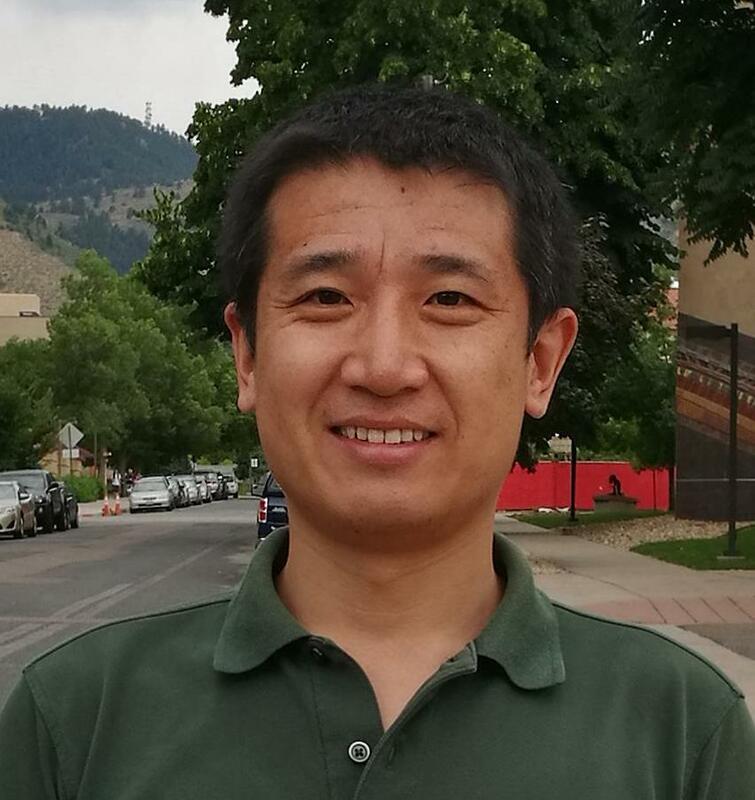 His major interest is developing state-of-art inversion algorithms to interpret hydrogeophysical data, and applying hydraulic tomography test, electrical resistivity survey, induced polarization measurement and self-potential survey to solve problems in subsurface hydrology. 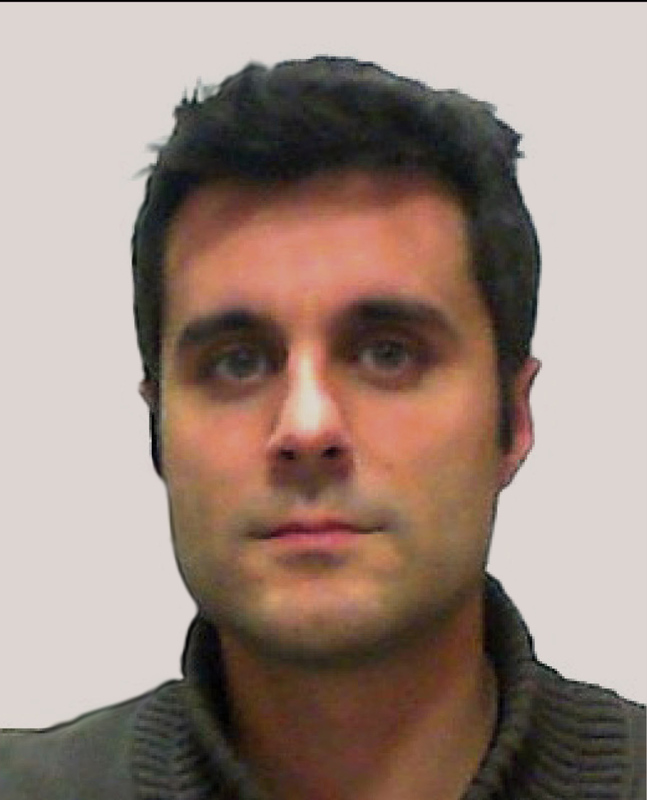 Antonio Menghini works as EM geophysicist for the processing of Airborne EM data in Aarhus Geofisica s.r.l. (Italy), for mining, hydrogeological and geotechnical applications. In 1989 he received a degree in Geological Sciences at The University of Rome, La Sapienza. He was Professor of Applied Geophysics at the University G- D'Annunzio in Chieti. He participated to several international projects (Muses) and workshops (Dead Sea Sinkholes). 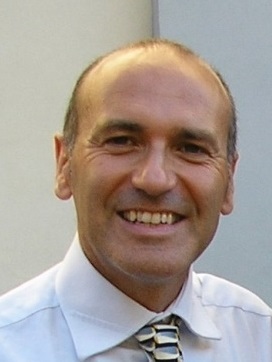 Vincenzo Sapia is a researcher at the Istituto Nazionale di Geofisica e Vulcanologia. 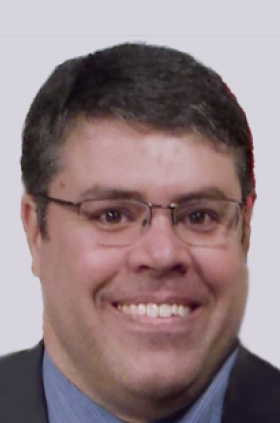 Since 2008, his main research interests include electrical, magnetic, and frequencydomain methods for disposal sites and archaeological investigations in addition to time-domain electromagnetic geophysics and electrical tomography applied to geologic, hydrogeological, and geotechnical investigations. He is interested in many aspects of airborne electromagnetic methods, from data processing and inversion to data interpretation and 3D modeling. He partecipates to many national and international projects which involve the use of applied geophysical methods to solve geological and environmental issues. He is author or coauthor of several between scientific papers and extended abstracts from conferences worldwide. 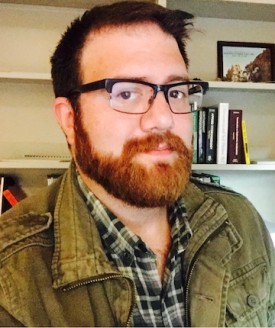 Blair Schneider has a Ph.D. in Geophysics from the University of Kansas and is currently completing a postdoc as the TRESTLE Program Manager at the KU Center for Teaching Excellence. Her research focuses on the application of near-surface geophysical methods for archaeological research, with an emphasis on GPR and magnetics. 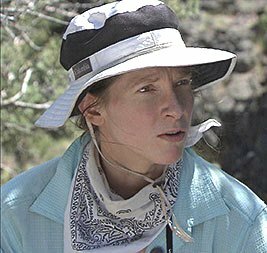 She is Past-President of the Association for Women Geoscientists (AWG) and now serves as a Director for the Association for Women Geoscientists Foundation. She also currently serves as secretary on the Women's Network Committee for the Society of Exploration Geophysicists (SEG) and is a co-PI for the NSF-funded ADVANCEGeo Partnership grant. Michael Scott is the Founder and President of ADOJAM. His primary experience and expertise is specialized in GPR applications to civil infrastructure, including State of Good Repair and QC/QA initiatives of the U.S. Department of Transportation. Remke L. van Dam is a geophysicist and Earth scientist with expertise in GPR, ERT, TEM and magnetic methods. He is a former president of the NSGS/SEG Near Surface. He currently is a research fellow and professor at CEFET-MG and works as a consulting geophysicist based in Belo Horizonte, Brazil. 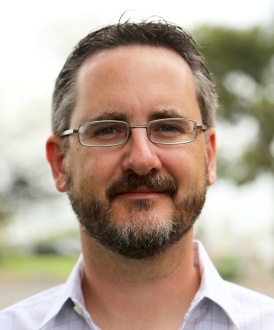 He holds adjunct faculty positions at Michigan State University and Queensland University of Technology. Xue Guoqiang works at the Institute of Geology and Geophysics, Chinese Academy of Sciences in Beijing China. His major interest is in the transient electromagnetic method. He has proposed a new TEM configuration named SOTEM, which takes advantages of the stronger signal in the near surface, is easier to layout, and has a better resolution than the conventional LOTEM method.